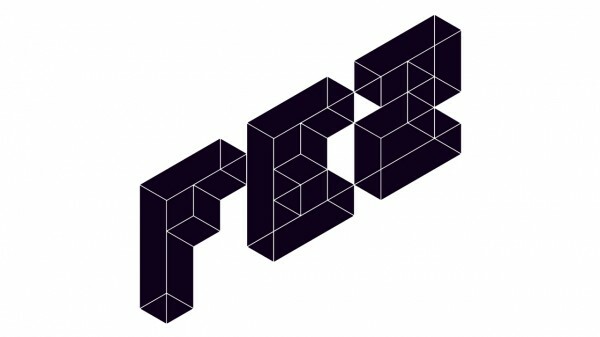 After a tremendous and maybe tremulous 2012 for the game, Polytron is happy to bring Fez to other platforms this year. The first of those, will be PC via Steam. A Steam page for the game went up today with a release date of May 1. No word yet if it’ll be Mac/Linux enable but it’s looking like just PC-only for now. It’ll support Steam Cloud and full controller support on release. It’ll likely be the most definitive version of Fez as with the original XBLA version had a save bug that Polytron will not be fixing anytime soon. With automatic updates for free through Steam, you’ll be getting a top-notch version of Fez. If you haven’t played it yet, make sure you do so since it’s one of the best games of last year. Let us know what you think about its Steam release in the comments below or post in our forums.